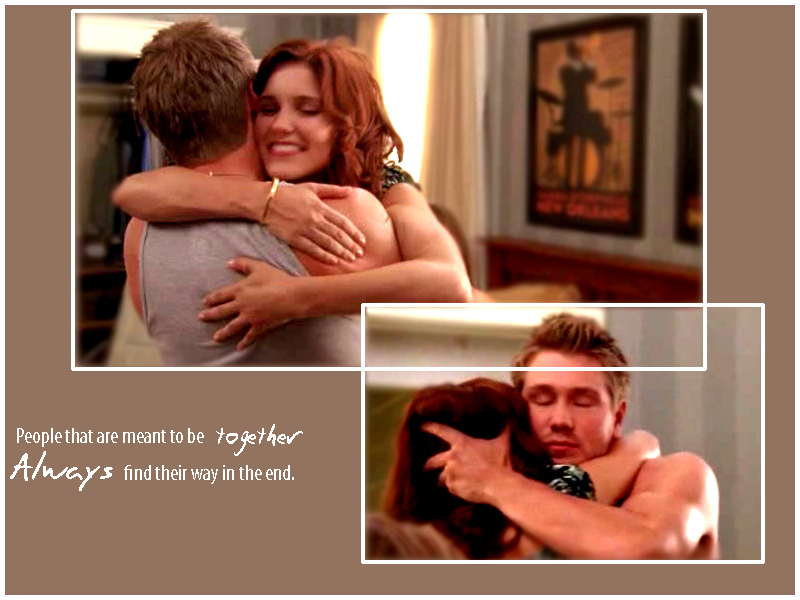 BL*. . HD Wallpaper and background images in the Leyton vs. ब्रूकस club tagged: lucas oth one tree hill sophia chad brooke brucas forever. This Leyton vs. ब्रूकस wallpaper might contain चित्र, headshot, closeup, हेडशॉट, क्लोज़अप, त्वचा, skintone, नंगा रंग, आंशिक तन, निहित नग्नता, स्कंटोन, नग्न रंग, आंशिक नग्नता, and अव्यक्त नग्नता.